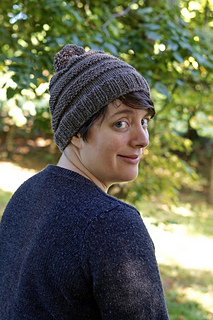 This is a slouchy hat, designed to be a fun and quick knit. 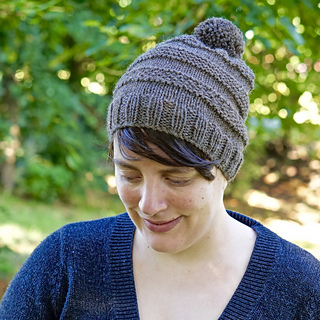 It’s a great project if you are just learning how to work in the round as you’ll get to learn how the stitch patterns are worked differently compared to when you work flat. Why not make some for the whole family?